The digital revolution has completely redefined the way we live, work, and experience the world around us. With the rise of online business opportunities, the concept of a traditional 9-5 office job nowadays seems outdated, and quite frankly, not that appealing. After all, why commute to the office and be just another name on the payroll list if you can choose and build your own career path from the comfort of your living room or home office? Yes, the work-at-home career has become quite a realistic prospect in the past two decades. However, some career paths are definitely more realistic and lucrative than others. Here to help you discern the good from the bad and the downright ugly are five realistic ways you can make money while sipping coffee in your PJ’s. 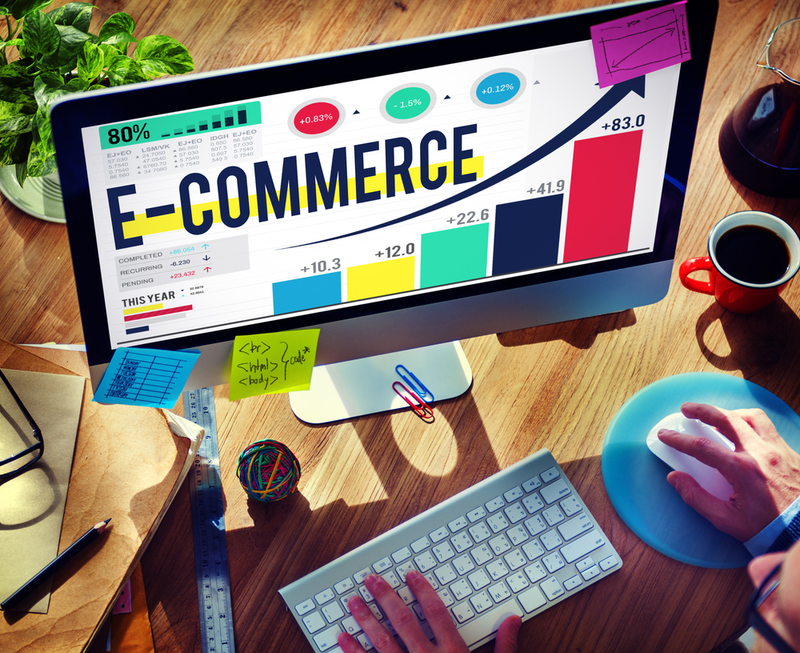 The e-commerce industry is on a perpetual upward trajectory, as attested by the almost three trillion dollar market value in 2018 that’s expected to surpass the five trillion dollar mark by the year 2021. The sheer size of the e-commerce industry means that there is enough of the financial cake to go around, and as a result, aspiring entrepreneurs have started to take note. Even though the market is a competitive one, due to the rise in popularity across the globe, launching your own online store is still a viable business decision that could set you up for life, provided that you establish a recognizable brand and make good use of digital marketing. The investment amount needn’t be grand, but it will take time for the store to gain the traction and following it deserves. 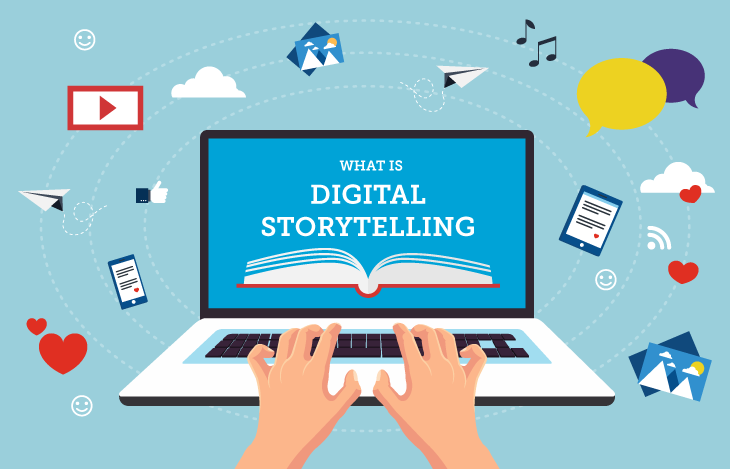 Content reigns supreme in the online universe, and if you fancy yourself as an adept storyteller, then you just might be able to establish a career as a content creator working for some of the top brands in the world. It’s a competitive field as well, but with a bit of training in the art of content creation, optimization, and dissemination, you just might become a part of the crème de la crème in the industry. In case you don’t like the idea of having a marketing manager looming over your head and scrutinizing every article you write, you might consider kick-starting your very own blog. Much like launching any new business venture, it will require adequate financial investments to get the website up and running, but you will be the maker of your own destiny, which is always nice. Not everyone wants to bet their livelihood on the digital marketplace, and some just want to supplement their main revenue stream with a couple of hours’ work on the internet. Figuring out new ways how to get paid online without compromising all of your free time or risking losing your steady job needn’t be a daunting task, though. Nowadays, you can seek out part-time gigs, project-based contracts, as well as dabble in the world of paid online surveys as a means to a quick and easy buck. 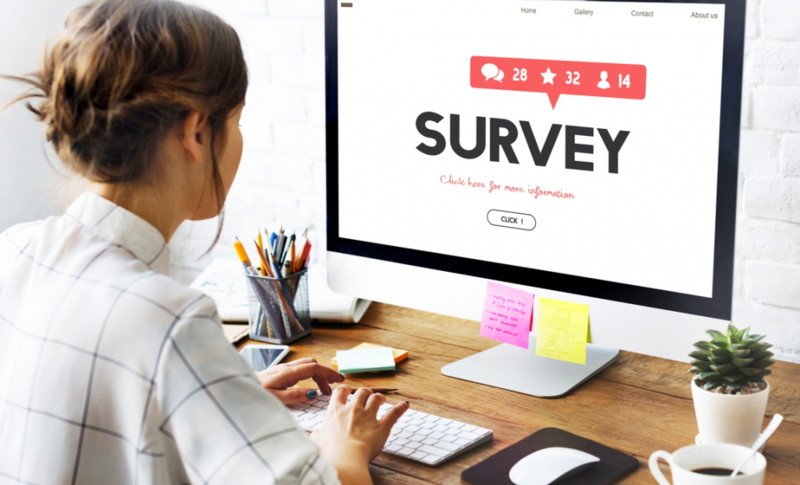 Paid surveys in particular are becoming increasingly popular with those looking to make money online and still have time to maintain their regular schedule. For every skill you have, there is a potential customer base that wants to learn it. This means that instead of letting your talents or expertise waste away with time, you can monetize your knowledge and become an online tutor. The industry is so vast that you can find a student (or a whole classroom) for every skill type you have to offer. No matter if you’re teaching guitar, a foreign language, or advanced back-end development for the wannabee programmers of the world, tutoring is a real career path in the digital age. Last but not least, it’s important to remember that the online world gives you the freedom to choose if you’re going to work for someone, or if people are going to work for you. While launching your own blog or e-commerce store is great and all, some people just want a steady job with all the benefits in order to lead a happy, stress-free lifestyle. If this sounds like your cup of tea, then becoming a virtual assistant or customer service agent might just be the job opportunity you’ve been looking for. VAs are highly-regarded in the business world as the backbone of every successful entrepreneur or executive, so not only will you have a steady job to lean on, but you will also become an inextricable part of someone’s professional life. With all the dubious career opportunities in the digital realm, there needs to be a way to discern between false promises and realistic job prospects. With that in mind, be sure to research these lucrative ideas in order to make that grand first step towards a successful career you can build and maintain from the comfort of your home.